Integrated Manual Therapy and Orthopedic Massage is so much more than just a single massage therapy modality. Specializing in just one modality or manual therapy discipline limits your ability to treat multifaceted musculoskeletal pain conditions. Integrated Manual Therapy begins with performing detailed orthopedic assessment and postural evaluations. This groundwork provides vital critical thinking and clinical reasoning skills that will allow the therapist to match the most appropriate modality or manual therapy discipline to the exact underlying pathology of each specific clinical condition. Based on the client history and detailed assessment, therapists will blend multiple modalities and disciplines such as Myofascial Release, Orthopedic Massage, NMT, Posturology, Myoskeletal Alignment, Anatomy Trains Knowledge, Scar Tissue Mobilization, Joint Capsule Release , Joint Mobilization Techniques, Stretching Tight Facilitated Muscle Groups, and Activating and Strengthening Weak, Inhibited Muscle Groups. This total structural and postural based program will bring the musculoskeletal system back into balance for pain free living and performance enhancement. It will also treat the cause of pain patterns rather that simply treating the resultant clinical symptoms. Following each treatment, the client will be given specific corrective exercises based on the initial assessment to maintain the outcomes of each treatment session. Since therapists vary in their learning abilities, each seminar presentation brilliantly blends auditory, kinesthetic, and visual learning styles to assure every participant can comprehend each and every technique. Participants will literally be looking inside the human body with our state of the art multimedia presentation format utilizing 2 screens in every presentation. Up to date research, and current clinical studies will be referenced in every presentation to make sure participants are getting accurate up to date information. Seminar participants include LMTs. PTs, Athletic Trainers, Chiropractors, Osteopaths, Physicians, Nurses, Chartered Physiotherapists, and other health care professional sharing their diversified manual therapy knowledge for the best interest of the clients we serve. This article will elaborate on some of the topics that will be covered at the AMTA Wisconsin Massage Therapy Conference in Delavan Wisconsin on May 3-5, 2019. The highlight of these particular presentations will be to share the capsular work critical to treating complicated shoulder and low back conditions. As I travel the world teaching manual therapists in multiple disciplines, I realize that understanding capsular patterns is the weakest link in the manual therapy world. Therapists will be looking inside the body to thoroughly understand how these capsular patterns form, and learn the most effective treatment plans to resolve these complicated patterns. The following images can only be found in fresh dissections, because the interosseous adhesions that form within joint capsules will be eaten away when cadavers are preserved using formaldehyde. That is one of the reasons clinical studies and scientific research is lagging behind the hypothesis of this amazing work for releasing capsular patterns in shoulders and hips. The words “Frozen Shoulder” and “Frozen Hips” are not correct in describing these clinical conditions, as there is not a thermodynamic relationship in either of these adhesive patterns. In the Integrated Manual Therapy Class for Upper Body Conditions, participants will learn how to evaluate and release complicated capsular patterns in a single session. They will also learn to assess and correct conditions such as shoulder impingement, thoracic outlet, rotator cuff injuries, bicipital tendon strains, scapular dysfunction patterns, fixated 1st and 2nd rib problems, and thoroughly understand how to correct ‘Upper Crossed Syndrome” patterns so common in in most of our clients, especially overhead athletes. Therapists will also be given the research that proves that cross fiber friction does not re-align the scar tissue in strains and sprains. It is the movement and concentric and eccentric forces after frictioning that re-aligns the scar tissue. 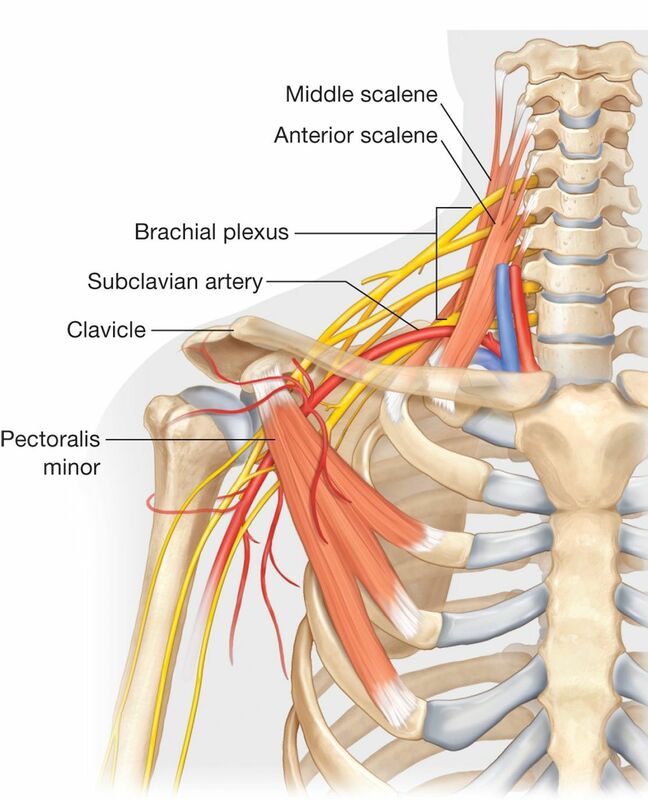 Therapists will also be given the tools to treat multiple nerve compression patterns in the shoulder that so often contribute to the majority of carpal tunnel symptoms. Corrective exercises will be given for each shoulder condition after treatment, to prevent the clinical conditions from returning. The AMTA Wisconsin members will also address Complicated Cervical Conditions at the 2019 AMTA Conference. In that portion of the seminar, therapists will address forward head postures, whiplash, cervical sprains and strains, loss of cervical curves, facet joint dysfunctions, OA Joint dysfunctions, migraine headaches, vertebral artery insufficiency, spinal stenosis, and nerve entrapment patterns. The presentation at the 2019 AMTA Wisconsin Conference will finish by addressing Complicated Elbow, Forearm, and Wrist & Hand Conditions. Again research will shed a light on the difference between tendinitis and tendinosis. Participants will clearly understand why cross fiber friction does not re-align scar tissue and why people should not be doing 6 minutes of deep cross fiber friction to treat strained fibers of the elbow. We will share research from Drs. Cook and Kahn on tendinosis dating back to 1990 that will convince therapists to stop using old school techniques that can actually cause nerve damage to the elbow. Conditions covered in this class will be Carpal Tunnel Syndrome, Pronator Teres Syndrome, DeQuervain’s Tenosynovitis. Medial Epicondylosis (Golfer’s Elbow), Lateral Epicondylosis (Tennis Elbow), Fixated Radial and Ulnar Head patterns, Carpal Bone Fixations, Depuytren’s Contracture, Trigger Finger, and progressive Joint Arthritis. Once again we will take a look inside the human body to better understand the pathology of each clinical condition throughout the seminar. Through doing a detailed client history and good orthopedic assessment, therapists will be better at clinical reasoning. In about 1993 I attended a class taught by Whitney Lowe, where he stated “Through good orthopedic assessment and clinical reasoning, manual therapists must learn to match the most appropriate modality, or manual therapy technique, to the exact underlying pathology of each specific clinical condition.” That one statement made me realize I needed to become an expert in Orthopedic Assessment, and that information had one of the greatest influences on my career. I look forward to seeing everyone in Wisconsin on May 3-5, 2019 to share this life changing work. For more detailed information on Integrated Manual Therapy and Orthopedic Massage go to www.orthomassage.net. James Waslaski is an Author & International Lecturer who teaches approximately 40 seminars per year around the globe. He’s served as AMTA Sports Massage Chair and FSMTA Professional Relations Chair. He’s developed 8 Orthopedic Massage and Sports Injury DVDs, and authored manuals on Advanced Orthopedic Massage and Client Self -Care. His new book: Clinical Massage Therapy: A Structural Approach to Pain Management, was published by Pearson Education in 2011. James is a Certified Personal Trainer with NASM. He presents at state, national and international massage, chiropractic, and osteopathic conventions, including keynote addresses at the FSMTA, World of Wellness, New England Regional Conference, the World Massage Festival, and Australian National Massage Conventions. His audience includes massage and physical therapists, as well as athletic trainers, chiropractors, osteopaths, nurses and physicians. 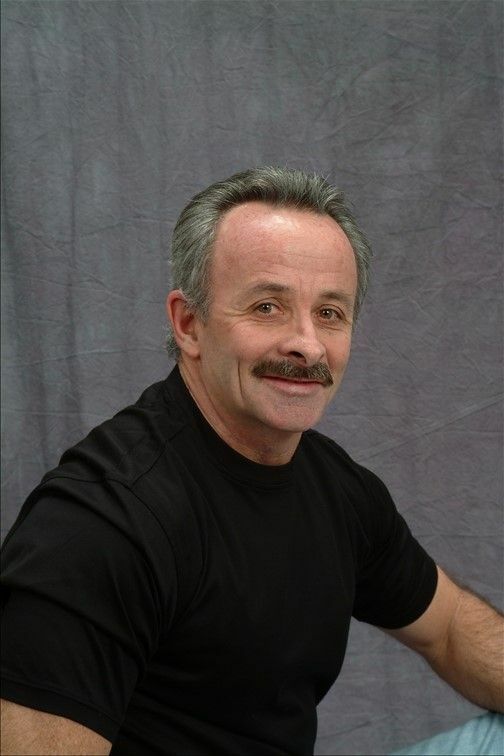 James received the 1999 FSMTA International Achievement Award, and was inducted into the 2008 Massage Therapy Hall of Fame. James was awarded Massage Therapist of The Year in 2012 at the Canadian Massage Conference. He was also nominated and awarded by his peers and colleagues the designation of Teacher of The Year 2015 at the World Massage Festival.